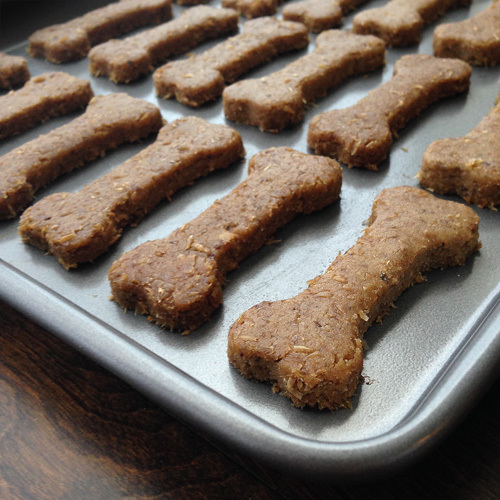 Pammie and I have raised over $450 for San Diego Humane Society’s Walk for Animals with our homemade beer bones! Thanks to everyone who donated!!! We’re bringing some bags of beer bones to the walk this Saturday if you’d like to meet us at the finish line… otherwise known as mile 2! Ha. Don’t judge us! Did you donate because of the animals or because of my cute packaging, be honest. I’ve reached 70% of my fundraising goal! 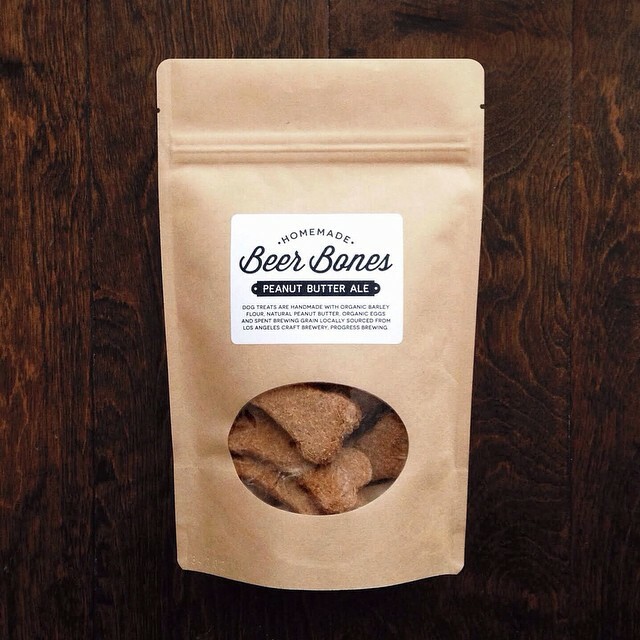 Help me get to 100% HERE and receive a bag of these homemade beer bones (they’re dog tested and Rocky approved, if that helps sway you at all). 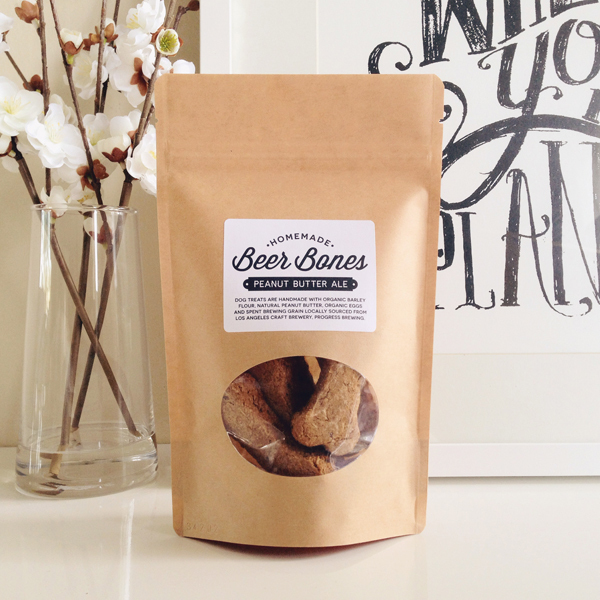 Make a donation of $10 or more to sponsor my participation in San Diego Humane Society’s Walk for Animals and receive a bag of homemade beer bones made with repurposed spent grain locally sourced and generously donated by LA craft brewery, Progress Brewing! I battle my obvious love of dogs on a daily basis. When Pammie asked if I wanted to do a walk for animals, I immediately said yes without knowing any details other than dogs were somehow involved. 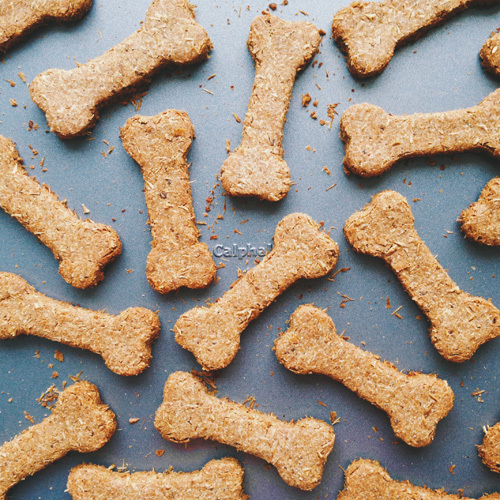 Her office organizes this huge fundraiser that includes a bake sale where homemade dog treats are sold for donations, and I thought it would be the perfect opportunity to combine my love for dogs with my love for baking and get involved. I reached out to some local LA craft breweries, and Progress Brewing in El Monte was generous enough to donate some spent brewing grain towards my cause. I drove out to what the dude described as “east of east los” with nothing but a 5-gallon bucket and a friend to witness my death in case the dude chopped me up into little pieces and dumped my body in the mash tun (I did meet him on the internet, after all). 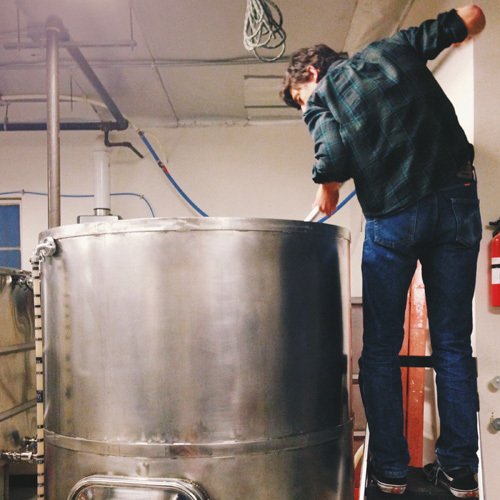 Kevin, the co-owner of Progress Brewing, was actually a really nice guy. He asked if I preferred “Black IPA” or “American Red” doggy biscuits! Ha. I went with American Red, obvi, since I’m not a fan of IPAs. Dogs are also allergic to hops, so if you’re going to repurpose spent grain, make sure the brewery didn’t mash hop the batch you’re getting. It’s best to use the spent grains within the first few days after brewing, otherwise they’ll go bad. I used a FoodSaver and froze them in portion-sized bags for storing and later use, since they gave me around 40 pounds of grain. Preheat oven to 350 degrees. 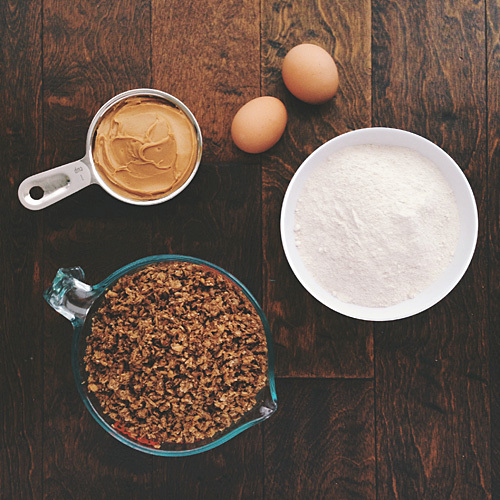 Combine all of the ingredients and mix with your hands until a thick dough forms. 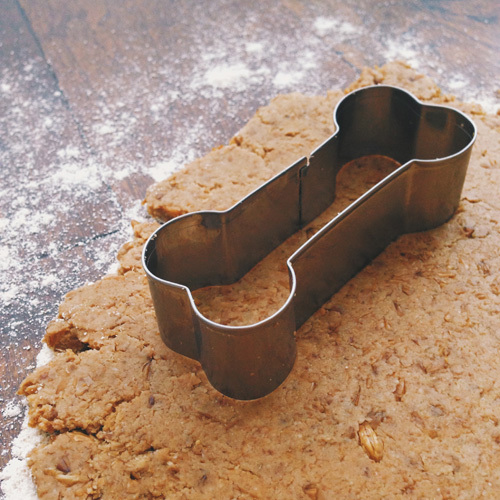 Roll out the dough on a generously floured surface and cut out shapes with cookie cutters like this cute dog bone. Line the biscuits on ungreased baking sheets. 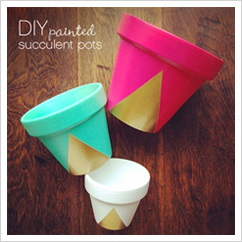 Bake at 350 degrees for 30 minutes, then reduce temperature to 225 degrees and continue baking for 2 hours. Cooking them the additional time at the lower temperature will help ensure they dry completely, extending their shelf life. The dried biscuits will keep for 2 weeks in an airtight container and even longer if you freeze them in zipper bags. You can give them to your dogs straight from the freezer as a cool summer treat, or, if you’re in LA, in the dead of winter when it’s 90 degrees out!